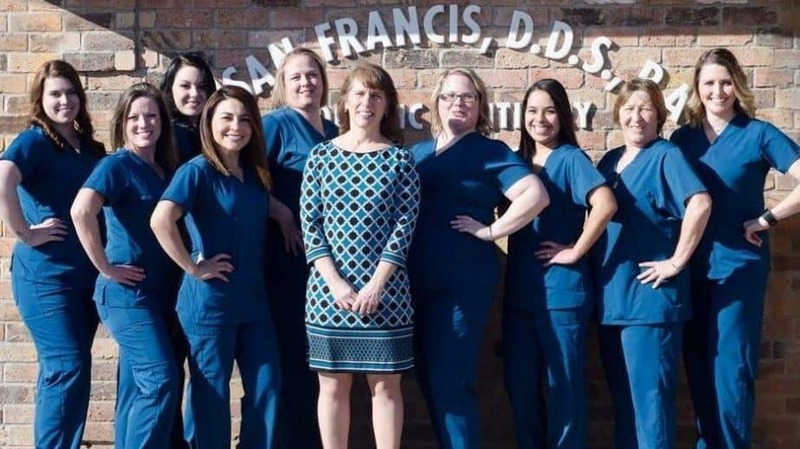 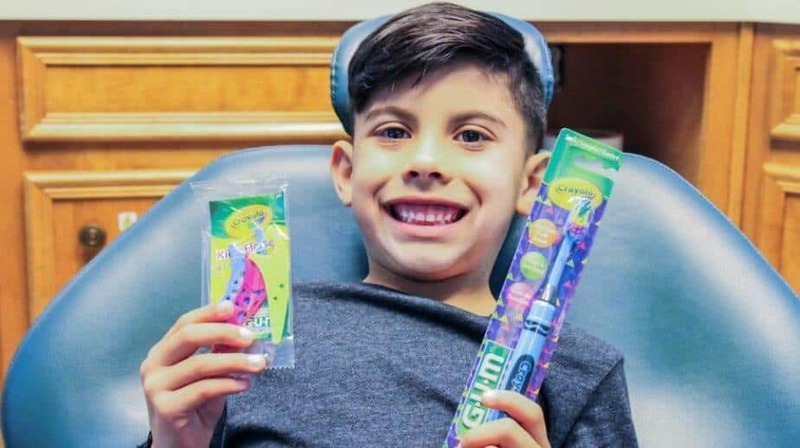 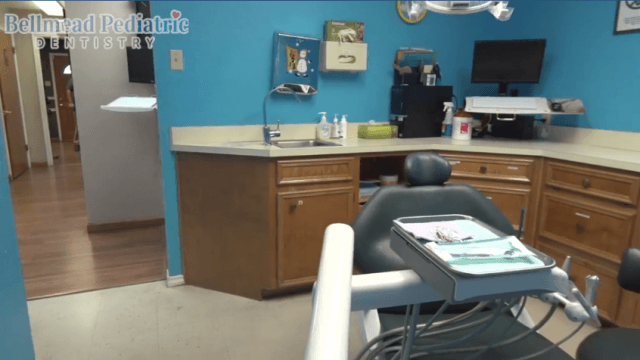 A significant number of the American population does not visit the dentist due to dental anxiety or phobia, but with sedation dentistry in Waco, Texas, that can change. 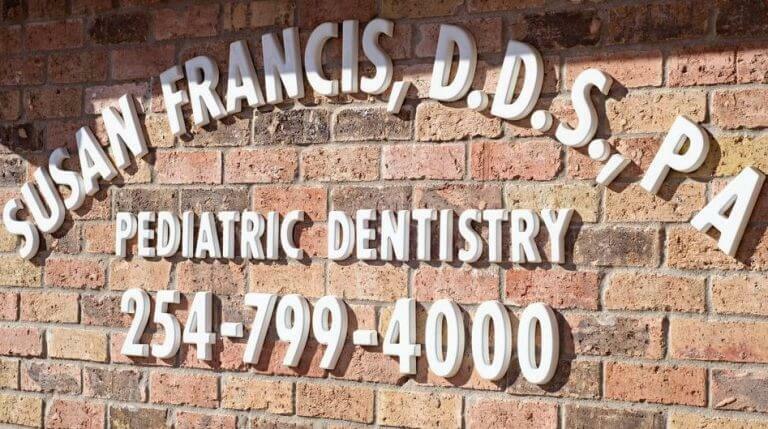 Dr. Susan Francis specializes in ensuring your family’s comfort in our office. 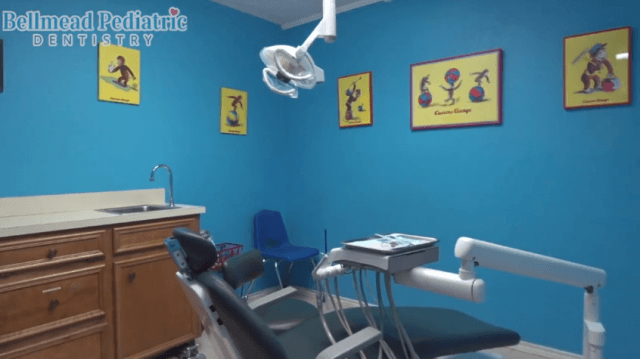 If your child has a difficult time when visiting our pediatric dentist, we invite you to learn more about sedation dentistry. 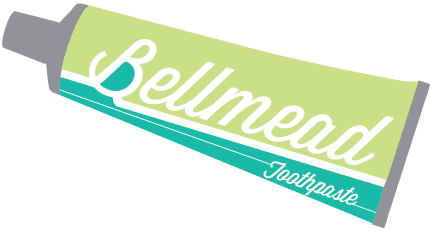 Our team at Bellmead Kids Dentistry can answer your questions or help with any concern you may have. Please contact our office at 254-799-4000 for more information. We hope to hear from you soon.